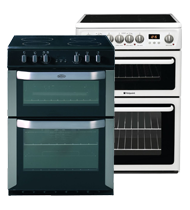 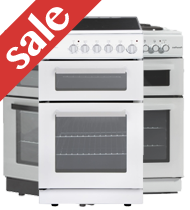 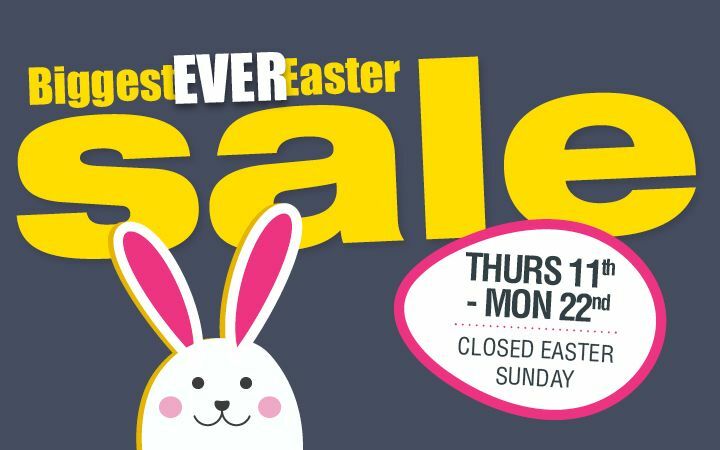 Whether your are looking for a ceramic/gas hob, gas, electric or steam oven or a top-of-the-range range cooker we have the best selection of cooking appliances and accessories that you will need at Soundstore. 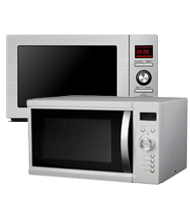 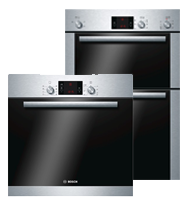 Top brands including Neff, Miele, Bosch, Indesit, Hotpoint, Whirlpool and more. 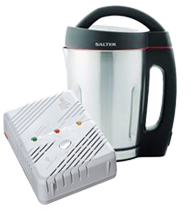 Fast and reliable nationwide delivery.